It looks like we’ve been having a lot of events lately, and that’s awesome. It’s always exhausting, but it’s fun to do this because you really appreciate it. And that was the theme we were going with, every single person who worked behind the scenes on #FeelsFest2017 — let’s do a little something extra, because the community appreciates it. If you noticed, the program was a little different this time. Supersized, so even if we had the 2nd floor of Commune Cafe+Bar for 5 hours, nearly the entire time was spent on the live readings and performances. No time for the other fun and games, though it was still fun and games. The live readings have always been meant to celebrate the work of the authors, and I hope the selection this time around did just that. I try to find little things in the books that’ll push the actors too, so authors, keep doing that as well. 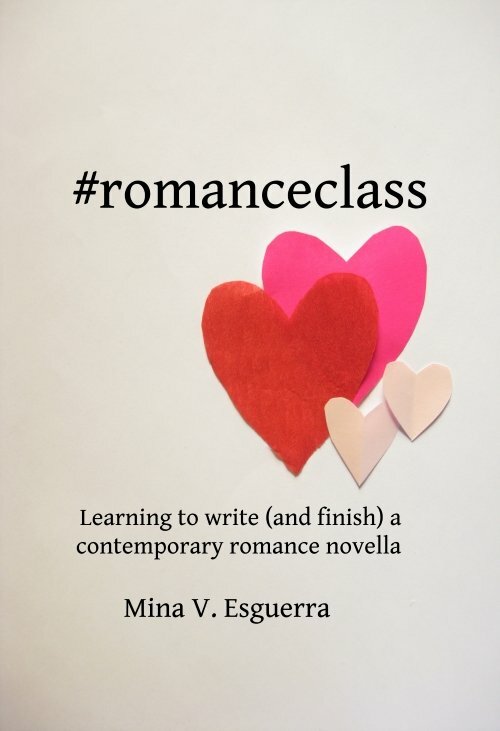 Because, #romanceclass, you’re always such a good audience–the best according to The Gio Gahol–the live readers did new things too. Migs Almendras and Sam Aquino read poetry, adapted for performance by Tara Frejas. Fred Lo and Vanya Castor sang a cover of Only Us, from the musical Dear Evan Hansen. Chachic, Kat, April, and Jothee (who read, blog, and do other things for the community) also put together this wonderful video–full of messages from international authors we love! This has just reminded me, again, that it just works when we do it this way. And it works that we don’t have to tell ourselves to be like this??? Please continue to pursue what speaks to your heart (and your kilig) because it seems to work for all of us. Thank you.